“Now I see that there are many opportunities where people with skills in technology are needed” in missions, says Sherman, a participant at Hack4Missions. 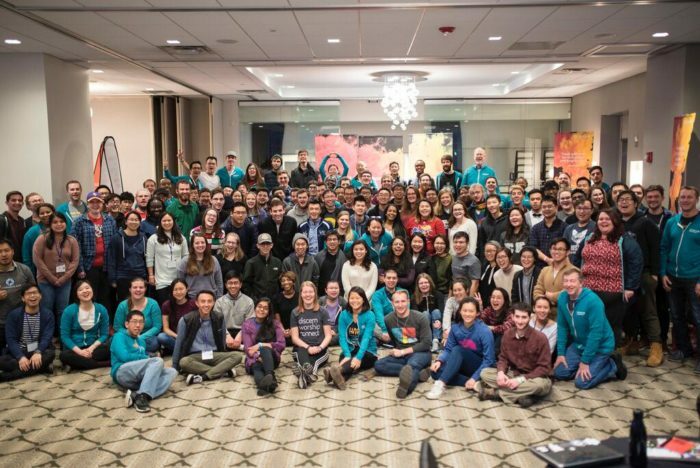 On December 28-31, 140 students gathered in St. Louis, Missiouri at the Urbana Student Missions Conference to take part in the second Hack4Missions hackathon. ”Hack4Missions takes those people who have a passion for technology and invites them to contribute their incredible skills to the real present needs of field missions, activating a new generation of technologists who aren’t chasing money or accomplishes but God’s purposes,” says Hack4Missions Director Ali Llewellyn. It was a “life changing” experience for Lexi, who was attending her first missional hackathon. “When I found out at Hack4Missions that I could use my passions and my talents for God’s mission, it was a completely unique and mind-blowing experience to realize that it was even possible,” she says. It will be three years before Hack4Missions returns and several months before the return of Indigitous’ own global hackathon, Indigitous #HACK, but Christian technologists don’t have to wait to use their talents for God. Those who want to learn more about how to make a Kingdom impact can register for Indigitous STEPS, a six-week virtual program designed to provide pathways and community to the digital specialist who desires to use his/her unique digital skills for the Great Commission. The program seeks to equip participants to take significant steps forward in their calling, character and technical competence. You can register for STEPS here.